Join the Plano/Richardson CPA Group on November 12, 2015 for a CPE Seminar. 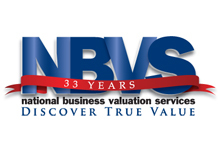 Brian Wendler, Principal at National Business Valuation Services, will speak on the topic of Partitioning Personal Goodwill in the Sale of Small Business & Practices at the seminar and 8 hours of CPE credit will be issued. 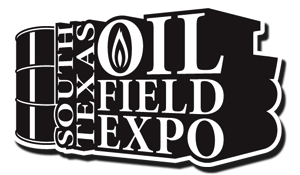 Date: Thursday, November 12th at Gleneagles Country Club. CPAS: Objectives: Assist CPAs to better serve their clients. Content: Various topics noted below. EAs will receive 8 hours of CE credit through the Plano Area Enrolled Agents (PAEA). 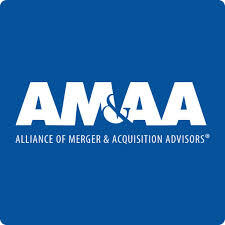 Checks payable to Lonnie Morris, CPA & Co.
Brian Wendler, Principal, National Business Valuation Services will serve as moderator for a healthcare panel discussion for the Alliance of Mergers & Acquisition Advisors (AM&AA)-Dallas Chapter meeting on Thursday, September 24, 2015. Attend to hear a 4 person panel discussion on the topic, Healthcare in the Middle Market: Deal Terms and Trends. One hour of CPE credit will be offered for attending this meeting. Click here to register for this meeting. **One hour of CPE credit will be offered for attending the meeting, please make sure to sign in to receive credit.